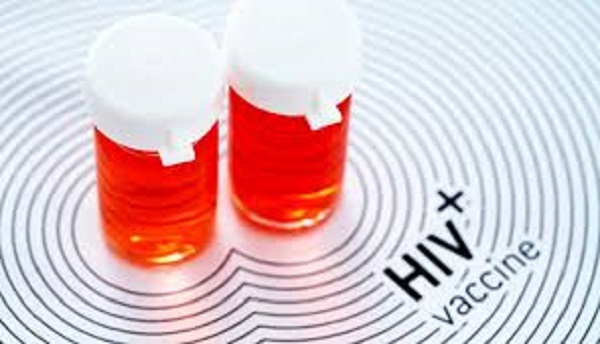 ZIMBABWE – WASHINGTON—The Ministry of Health and Child Care will in October embark on a national door to door HIV and AIDS survey to assess the state of the pandemic in Zimbabwe. The $3 million survey known as Zimbabwe Population Based HIV Impact Assessment (ZIMPHIA) will target 15,000 households in the country’s 10 provinces and districts. The survey, apart from measuring the prevalence rate of HIV in the country, will provide testing for HIV and syphilis, CD4 count testing for those living with HIV, direct counseling, treatment and referral care for people who may test positive for HIV. The funds for the program fall under the American governments’ President Emergency Plan for AIDS Relief (PEPFAR). Dr. Mutsa Mhangara, the strategic information coordinator for the HIV program in the Ministry of Health, said this survey will be more comprehensive than some other HIV surveys. “One thing which is very unique about this survey is that we are going to measure the HIV status in households and we are also going to give the results at the same time, which is very unique in the sense that most surveys they take that sample but however the participants never get the results,” said Mhangara. Upon arrival at the randomly selected households, enumerators will be tasked to explain the purpose of the survey before seeking consent from household members. The survey expects all household members over the age of 7 to be tested. Those under the age of 18 will be required to be given consent from a parent or guardian, while anyone over the age of 18 can give a person consent for testing. “For those who would participate in this survey, number one is to know their HIV status and then number two, if they are HIV positive, they’ll be referred for treatment and care if they are eligible. And to those who are HIV negative they will be also empowered with information so that we encourage them to remain negative,” said Mhangara. The Health Ministry will continue programing which Dr. Mhangara said is geared at prevention. Zimbabwe, like other countries, is pushing the goal of “90, 90, 90,” by 2020. According to this target, 90% of all people living with HIV should know their status, 90% of all those who are diagnosed HIV positive to be on sustained antiretroviral treatment (ART) and 90% of those on ART are expected to have an undetectable viral load. The Zimbabwe Population Based HIV Impact Assessment survey is expected to commence October 5th. Meanwhile, the government is also embarking on a National Measles, Rubella Vaccination and Vitamin A supplement Campaign from September 28 to October 2. The national campaign is targeting 5 million children from the ages of 9 months to 15 years.